He did an incredible job of collecting countless resources to help you get started creating, authoring, publishing and monetizing your video content online. Additional resources you can use to find out more about publishing video to the web"
I found this guide to be extremely helpful with its numerous collection up-to-date tools and techniques. 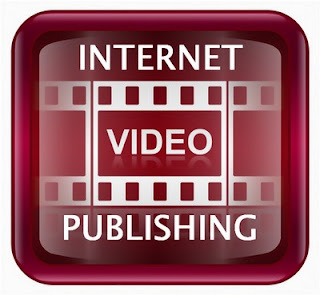 I highly recommend it to anyone involved in producing or publishing internet video. Apple unveils Macbook Air... and More!